When it comes to hiring an electrician, you cannot afford to take a chance of resorting to the new firm, as it is a matter of keeping your family safe. We have been providing electrical services for residential, commercial and strata properties for many years and therefore have become a famed Commercial & Domestic Electrician across Wollongong and Sutherland Shire. Our technicians have received training for all kinds of electrical works. They conduct every task related to electrical systems of homes, offices, factories, shopping malls, hotels, educational buildings, public facilities, and more, with complete safety and efficiency. Our team accomplishes every project within your time & budget limits and strives to achieve perfection. 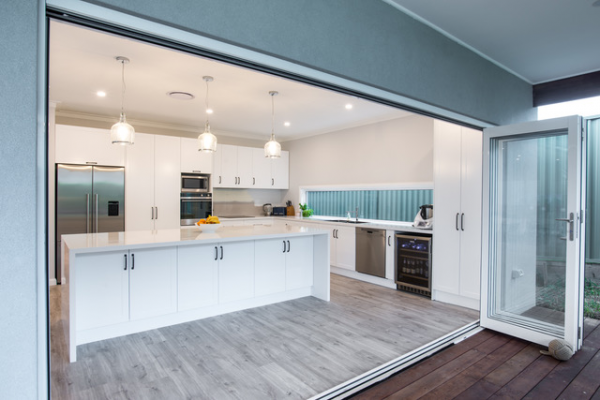 From minor job of replacing faulty wires to the major task of installing Audio-Video Systems and LED downlights, we can help the customers with everything in Sutherland Shire and surrounding areas of Sydney. We ensure the safety of your place and its occupants by checking Earthing System, installing RCD, i.e., Safety Switch, etc. If you require the services for Property Maintenance in Wollongong and nearby Suburbs, we are the perfect choice as we use latest devices to check every electrical equipment & wire and make necessary repairs & alterations at the affordable prices. As we are available 24/7 for all emergency requests, just give us a call at 0413 719 050, whenever you need Commercial or Residential Electrician in Sydney.